Welcome, book lovers, to our little book world! 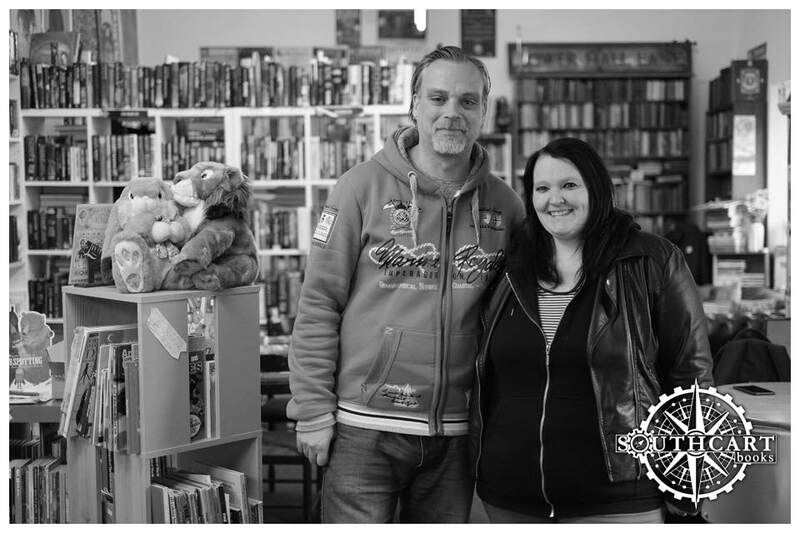 We are Scott & Amy, owners of Southcart Books in Walsall Town Centre. ‪We opened our first small bookshop in 2014, and after slowly but surely expanding our loyal customer base we moved into a larger premises closer to the town centre. in 2016. ‪We strive to be a community hub, holding regular author events. holding literary celebrations, and getting involved in many local charities. In addition, we are the home of the Walsall Poetry Society and hold a monthly "open mic" events for poets. We were named Walsall Community Champions in 2016. 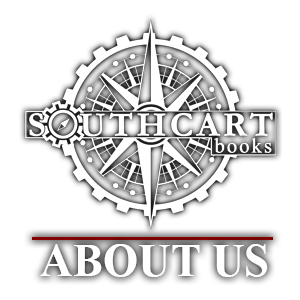 At Southcart Books, we pride ourselves on doing our best to meet our customer's needs. If you can't find the book you're looking for, we are happy to order it for you! ​We sell all kinds of books new and used and our specialty is sci-fi , horror , fantasy and the occult and have a well stocked non fiction and vintage/antique area too , all our books available online too. Do you or someone you know have a birthday or celebration coming up? Have you started your Christmas shopping? Did you want to give the gift of whole worlds but not sure what book to buy? 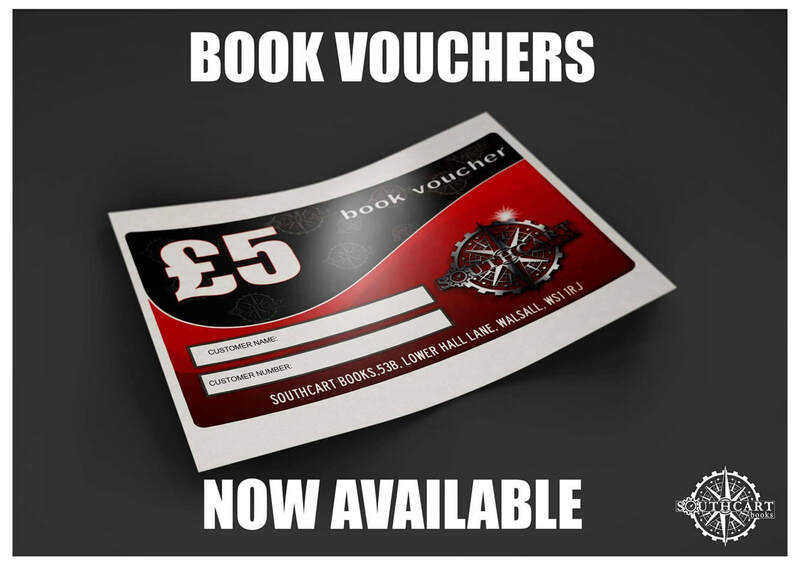 Why not pick up one of our gift vouchers. They are available in the shop or online via a Paypal payment via email. Contact us for more information.